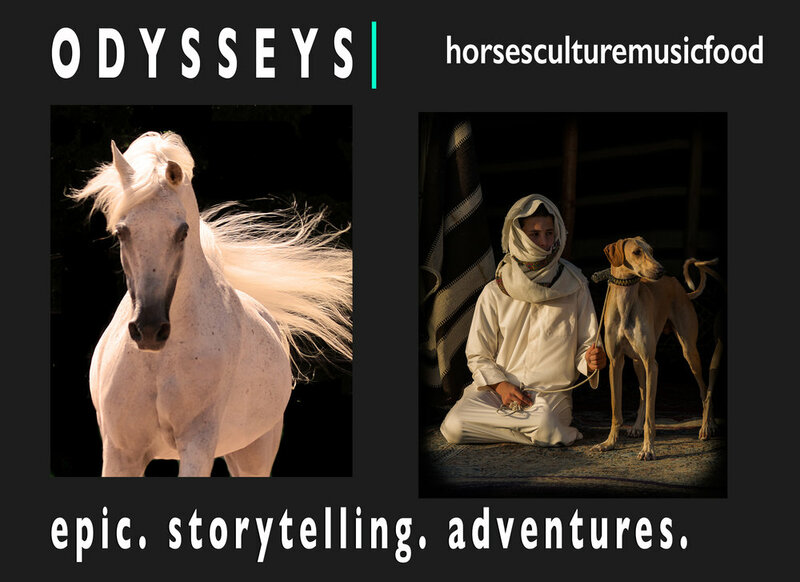 Odysseys is a 16 episode series - HORSESCULTUREMUSICFOOD - to be produced and presented by Jen Miller and Sophie Dia Pegrum - directors and producers of eight award winning documentary films about rare horses and vanishing equine cultures worldwide. Anthony Bourdain meets THE GRAND TOUR MEETS THE X CHROMOSOME. alongside a super-fast visual tour of their filmmaking.